I decided to make a kid friendly version of this week’s French Fridays with Dorie recipe! Actually, I made the bread to start with and was a little hesitant about the cheese. I used Gruyere and Emmenthal. The smell that greeted me when I opened the packets was… well… bad! But I’m glad I persevered. Once the bread was in the oven, the smell changed and it really surprised me that something that started off so stinky could change so much! I really did think that there was no saving this baby and had written it off, but suddenly, as the new smell filled the kitchen I felt hope! I couldn’t wait to taste it and see if it was as good as it smelled. 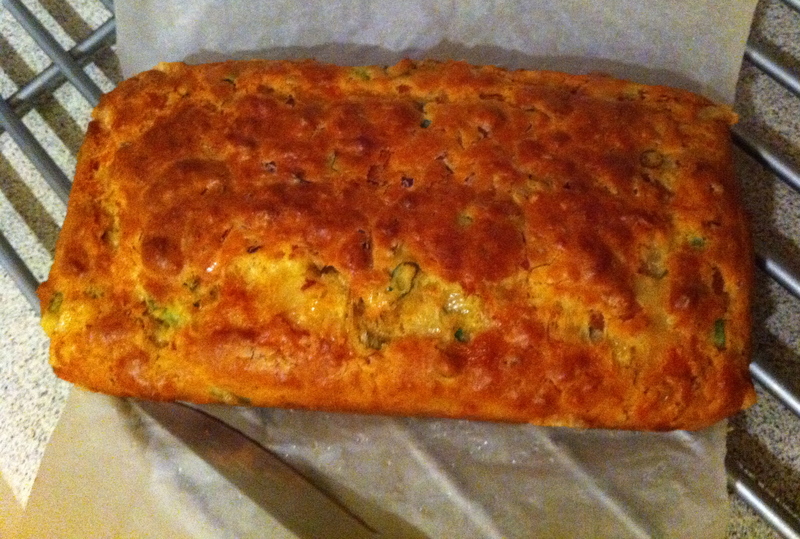 I swapped Dorie’s chives and walnuts for ham and shallots in an attempt to make it more tempting to the kids. But I was enough of a realist to know that while the kids were encouraging, they would like it way more with a good dose of cheddar cheese. So back to the kitchen and this time I dumped the Gruyere and Emmenthal for a packet of “4 cheese blend”! (It’s a mix of cheddar and mozzarella cheeses). I know what you’re thinking… Classy! Hey, it worked! The kids loved them! If you want to see many more exciting and varied versions of this week’s French Fridays with Dorie recipe click here! Tags: baking, bread, cooking, cooking with kids, food, french fridays with dorie, muffins, recipes | Permalink. Sanya, I love what you did with the bread! I should have made some substitutions myself. “Four-blend cheese” sounds much better than the fancy stuff. The cupcakes look so bright and cheery, no kid could resist them–no adult either! Your muffins and bread look so lovely and golden. I’m so glad your kids liked them with the cheese substitution you made and I do like that you used such brightly colored liners to make them even more attractive to the children. Your kid-friendly muffins look so good! And, I love your colored muffin cups! Those muffins are adorable – so festive! Well done! They look good and it’s nice your kids loved them! My kids usually prefer muffins over bread! They look good!!! Forgot about the kids – I would love these! I love your kid friendly muffins! So cute! Your muffins look great! Good idea to make them kid friendly. Your bread came out lovely, too! 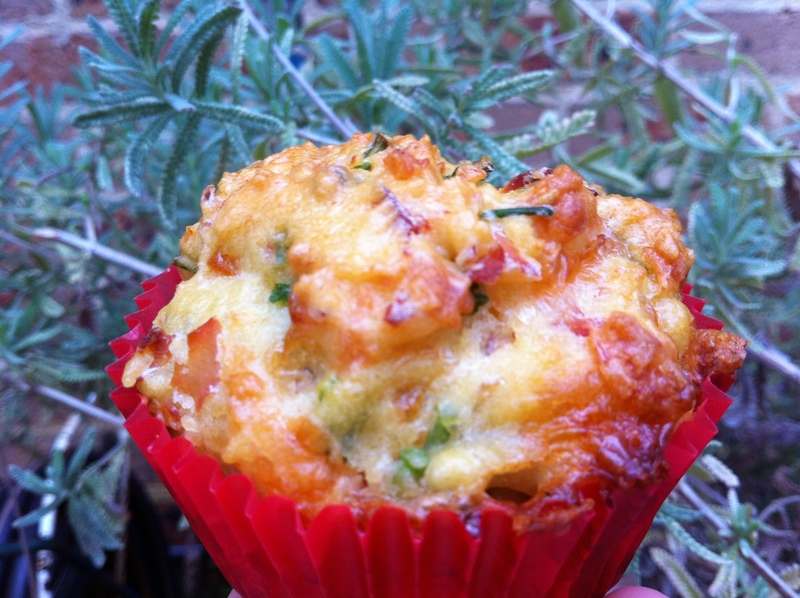 I love your muffins…a muffin meal! When you know what works, go for it and I’m glad your shared…great idea. This would be an awesome weekend brunch item, so big and small people 🙂 Maybe some sausage hidden in the middle too…. mmm I can smell them from here! Your muffins look so festive. It was definitely a ‘Bon Idee’ to play around with the substitutions. Four-cheese blend sounds delicious too! Sanya, The muffins look great. I like your ham and shallots combination! Muffins are a great idea. Making the recipe work for your family is what its all about I think. Love your muffin pictures. I had not even considered muffins (ok, I barely got the recipe even done by Friday night – busy week 🙂 but that idea is GENIUS. Gorgeous muffin photo and the colorful papers = kiddo perfect ! Also glad to know that cheese blend turned out well, since in honesty this is more likely to be what I have in the fridge at any given moment. Nana and I will be revisiting these in muffin form in the future. Sanja, I bet the muffins appealed to kids! I did not even think about cheese choices – I used sharp cheddar. I also added slightly sauteed ham and scallions, and omitted walnuts, and the kids loved it! I hoped to make some grilled cheese sandwiches with the leftovers, but they left nothing. Next time I’ll try the muffins. I love the colors and your muffins look hearty and delicious! I am inspired. I must make the muffins. It is fun, picking the cheeses to use and the extras. This is the bread of a million faces. Cute! I thought about making mini muffins, but didn’t want to bother with the research for time/temp adjustments. Did you need to alter the temperature or time? Those muffins look delicious, and I can imagine the ham was a wonderful addition! It’s been so much fun seeing all the variations people have come up with for this recipe. Oh my goodness! 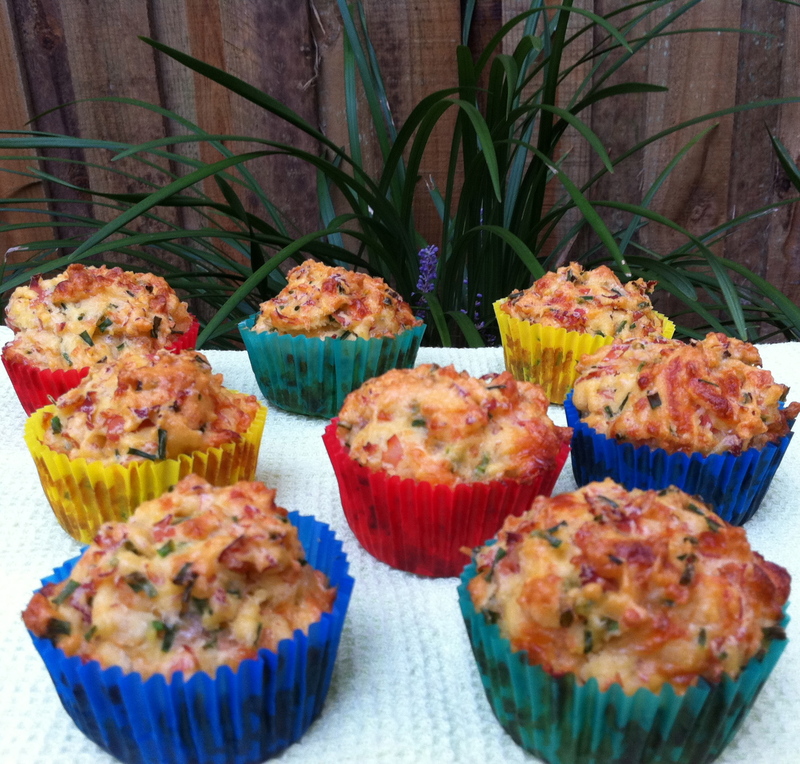 These muffins look sooo good…and the bread too! Thanks for sharing! I really enjoy reading your posts!